I really like what I see of the new cases. It’s really just three new cases with a version for both the Zune 4/8 and the Zune 80. 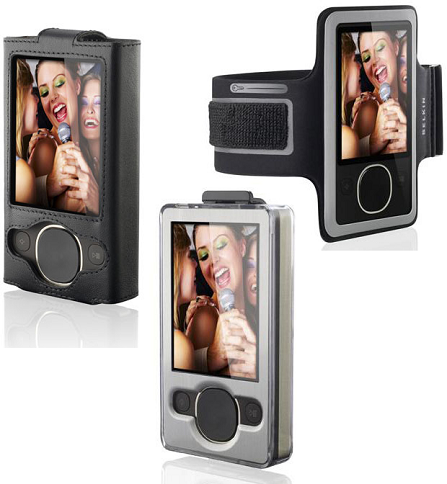 I don’t really want to run with my Zune 80 but I would definitely consider a Zune 4 for working out with this armband. I love that it has the key pouch on it since that’s always a pain to deal with. I’ve been looking for a case for my Zune (I want to avoid what I did to my Zune 30 when I scratched the screen while working out) and I may have to pick one of these up to try out!